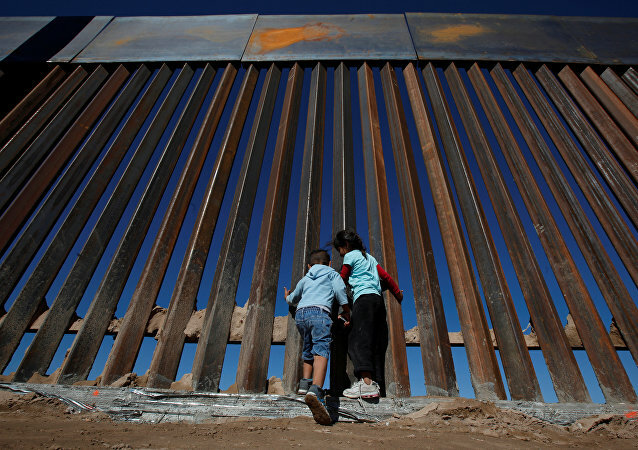 WASHINGTON (Sputnik) - After the US President Donald Trump misled the American people about the consequences of his zero-tolerance immigration policy, his administration must redouble efforts to reunite migrant families, dozens of lawmakers said in a letter. Increasing numbers of undocumented immigrants have been documented recently crossing the southern border into the US, according to claims by the Department of Homeland Security. Tuesday's shooting at a Bavarian railway station will concentrate attention on security issues ahead of Germany's upcoming federal elections, German analyst Alexander Rar told Radio Sputnik. 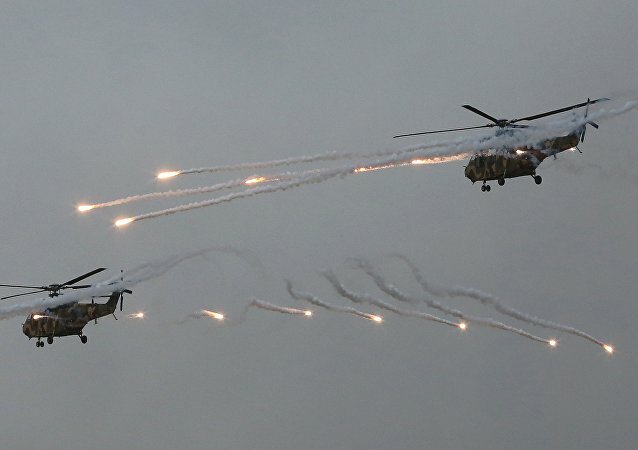 Pyongyang has accused Seoul of flying Israeli-built surveillance drones within DPRK borders, a move South Korea has denied. On US President Donald Trump’s first visit to Israel, offended lawmakers in Jerusalem have taken offense at a US map, accurately depicting the regions surrounding the embattled Middle Eastern state. Austrian and German officials admit there is "no end in sight" for border controls within the Schengen area. Making promises is a way to get elected, but as US President Donald Trump is finding, keeping them is a lot harder. 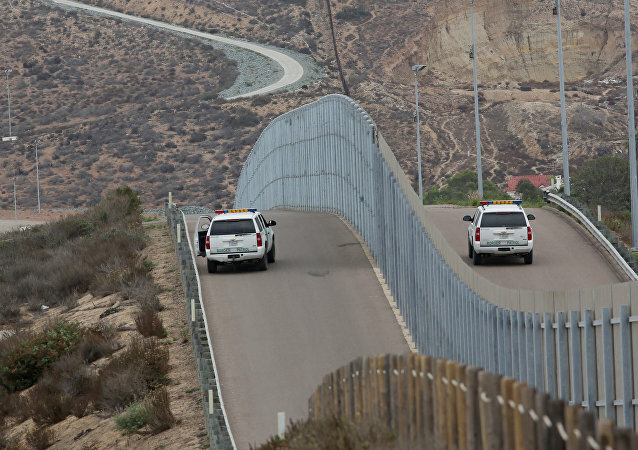 A key Trump campaign pledge, to build a “beautiful wall” along the country’s nearly 2,000-mile Mexican border, has run into a barrier of its own: finding the money to pay for it. Austria remains in favor of border controls and an upper limit on refugees, Interior Minister Wolfgang Subotka told German newspaper Die Welt. 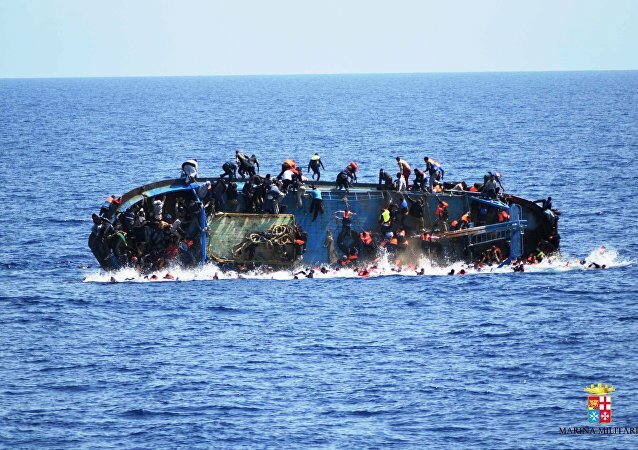 European Union border management agency Frontex has agreed with several European countries to carry out a "stress test" of border control in the EU, German newspaper Welt am Sonntag reported. The EU will begin closing borders to refugees from the Middle East on March 1, sources in the European Commission have told Serbian newspaper Danas. 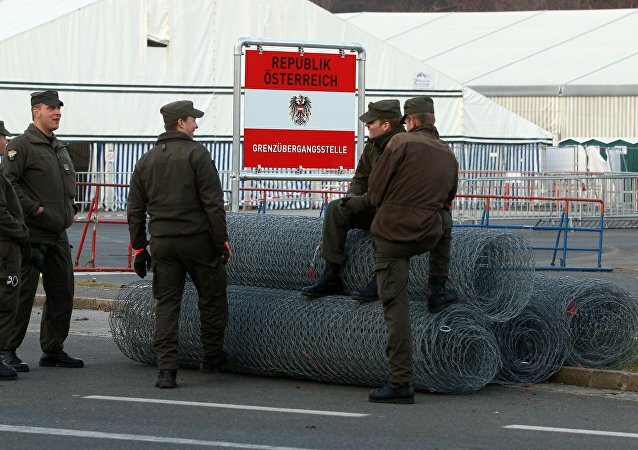 Austria is considering closing its borders and expects Balkan countries will follow suit, Austrian Foreign Minister Sebastian Kurz said on Thursday. The Anadolu news agency reports that the Turkish authorities have sent tanks to its border with Syria. Macedonian authorities have reportedly announced a state of emergency at its southern border with Greece due to the influx of migrants into the country. 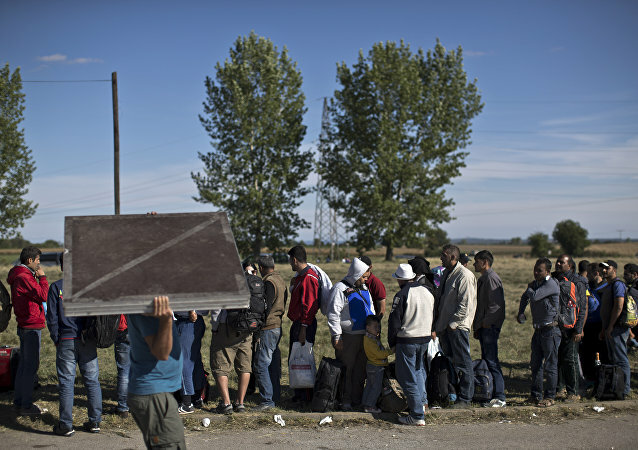 Hungary warned Friday it would close its border with Serbia to stop an influx of migrants shortly after Prime Minister Viktor Orban criticized European Union proposals for migrant quotas as "bordering on insanity". Following the agreement between Washington and Ankara to help armed groups, the Syrian government has expressed its disapproval saying that this coalition will only prolong the fighting. 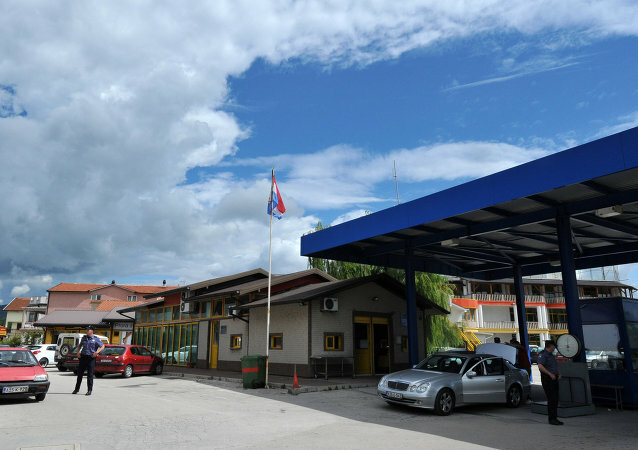 Those on the Bosnian side of the roughly 1000 kilometer border between the two countries await the consequences of Croatia's requested inclusion into the Schengen Area. A border dispute dating back to the 1950s could be settled when the Czech Republic hands over 368 hectares of land to its neighbor Poland, despite opposition from local residents.